Back in Stock! Another beautiful style from the Fleur Di Lis brand. This is a top selling item, and comes in assorted colors and smoke lens. 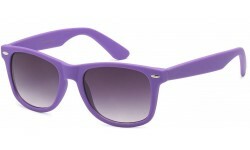 It also has rhinestones on the temples which adds some bling to the style. 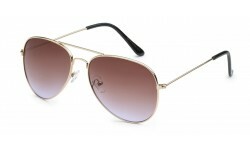 Women love the shape of these sunglasses and is a must have for your selection for your customers.